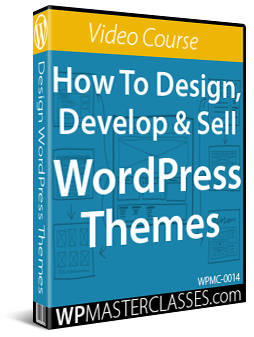 A new range of WordPress tutorials has been launched by WP Compendium, helping business owners to achieve success online. They cover a variety of topics, from installation to security and optimization. A new set of tutorials has been launched by WP Compendium showcasing tips and information so that non techies can learn how to use the powerful platform to its full potential. 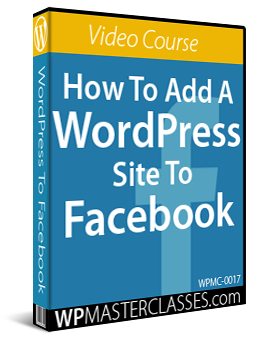 WordPress powers over a quarter of the internet, and is a brilliant site hosting platform and creation tool for businesses in any niche. 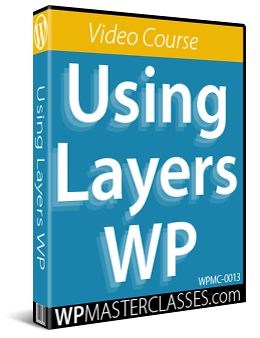 The tutorials available through WP Compendium are designed to be easy to read and simple to follow. Each tutorial helps to break down barriers, so that even those with no coding experience can use WordPress for their site hosting needs and take their business to the next level. WP Compendium offers a cost effective way for business owners to grow their online presence and get better results online. 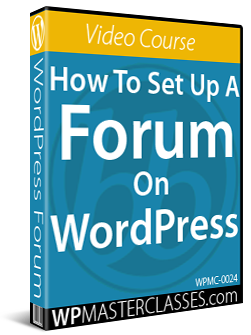 Through step by step tutorials, WP Compendium can offer insights and details into how to use WordPress for beginners, so that anyone can learn how to use a WordPress site for business. 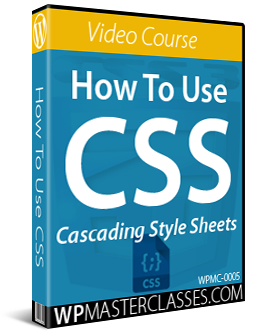 The site has hundreds of free detailed step by step tutorials organized into logical training modules to make them easier to find and browse through. This means that anyone looking for the benefits of WordPress for business and how they can use WordPress more effectively can find what they need with ease. A quick start section is provided to help ensure people can get up to speed efficiently, and there is also an index of tutorials for a list of all the options available on site. 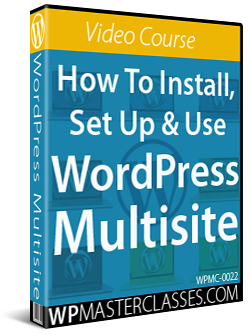 Some of the training modules include full overviews of WordPress, website planning tutorials, installation tutorials, configuration tutorials, and guides on how to use WordPress. Others dive into security, business tragedies, and optimization techniques for maximum effectiveness. 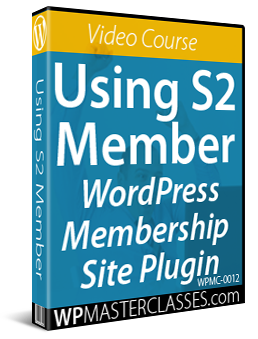 There are a number of benefits to using WordPress, which is known for its ease of use and out-of-the-box SEO benefits. 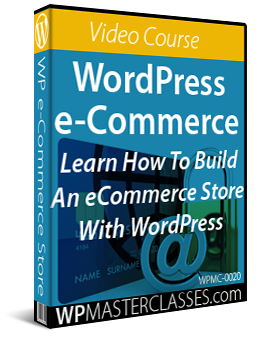 Through using the tutorials available with WP Compendium, companies in any niche can get the best results and build a stronger web presence.